Have you got a noisy telephone line? 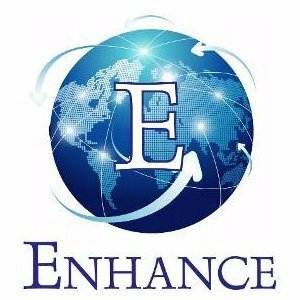 At Enhance Telecom, we offer a complete range of telephone services to customers in the North West & Norfolk. No matter how large or small your business, having reliable broadband and telephone access is incredibly important to ensure efficient business operations. 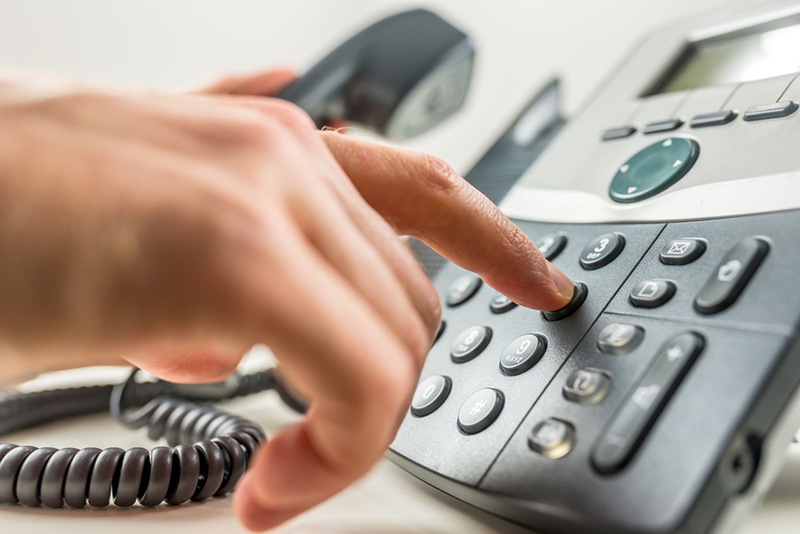 Let Enhance Telecom assist you in improving your connectivity with our comprehensive telecommunication services. We can install, repair & relocate your communications network systems. Whether it’s single user systems or complex multi-channel ISDN, we have you covered. Have you recently purchased broadband? If so, then you will want to make sure that it is installed properly. Let the experts at Enhance Telecom take the stress out of setting up your broadband. 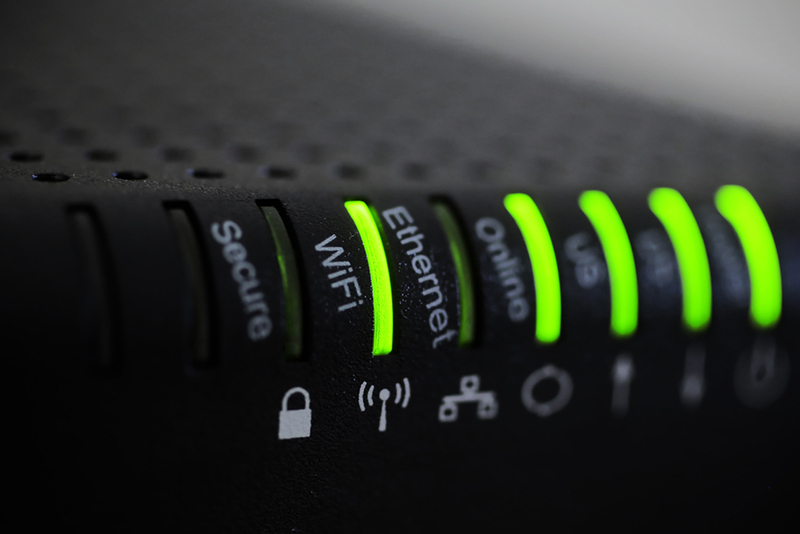 In addition to installation, we also provide broadband fault finding services throughout the North West & Norfolk. Get in touch with us today. I rang Tony after cutting through the BT line whilst trimming down some ivy! He came out (despite the awful weather) and ran a new cable to the socket for us. Great service and price – would definitely use him again.